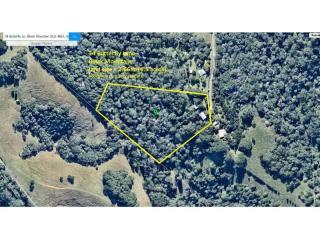 Looking for land to build a home on but want somewhere to live while doing that? 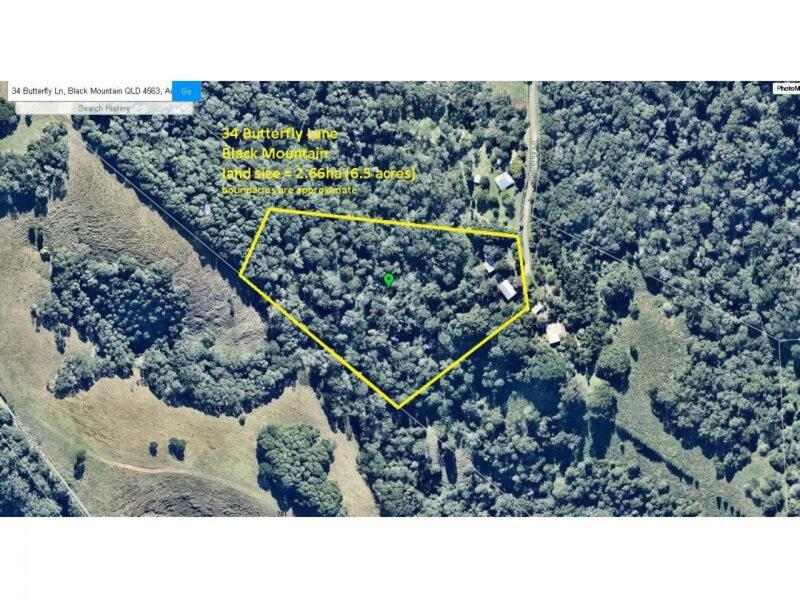 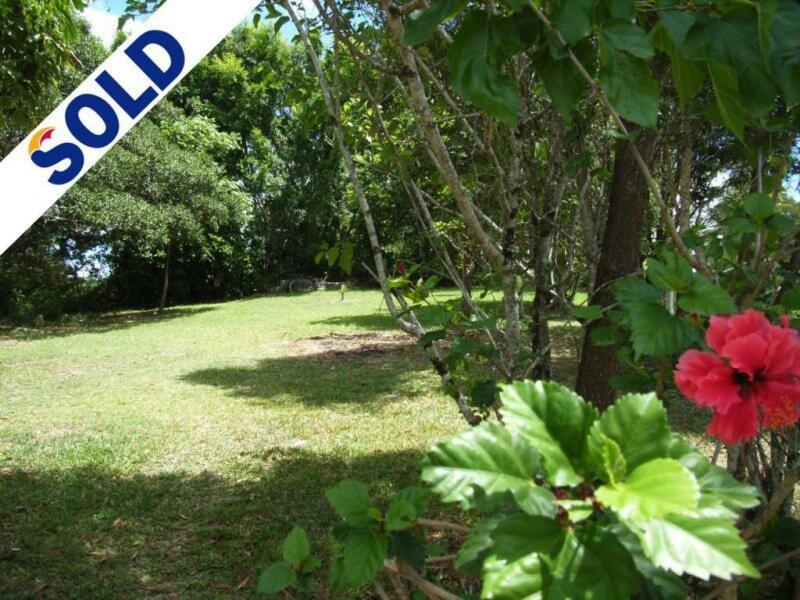 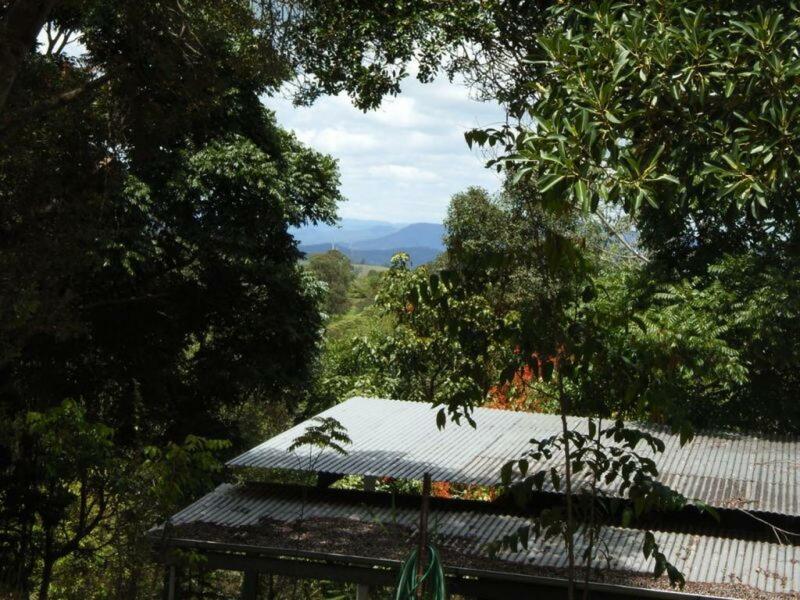 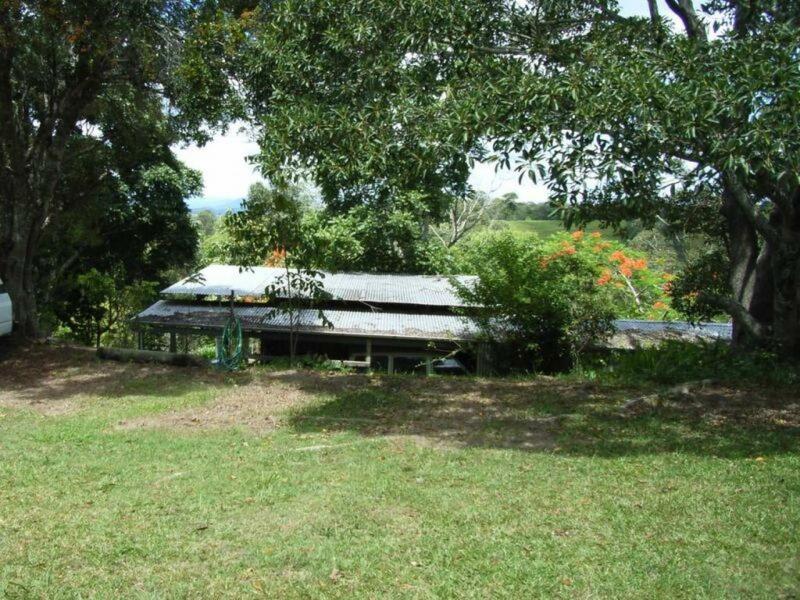 This elevated acreage located so close to Cooroy might be the answer. 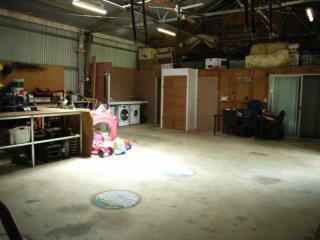 There's already a large 10 X 15m shed which has been made partly into a one bedroom live able space. 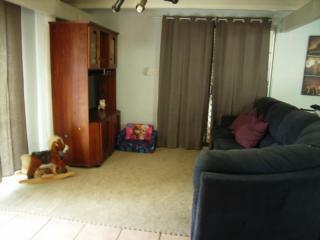 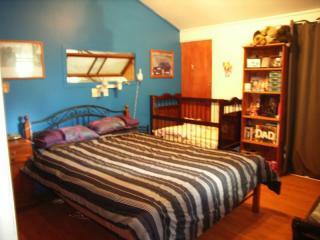 Upstairs is the ensuited mezzanine bedroom, whilst downstairs is the 2nd bathroom and laundry, kitchen and lounge area. 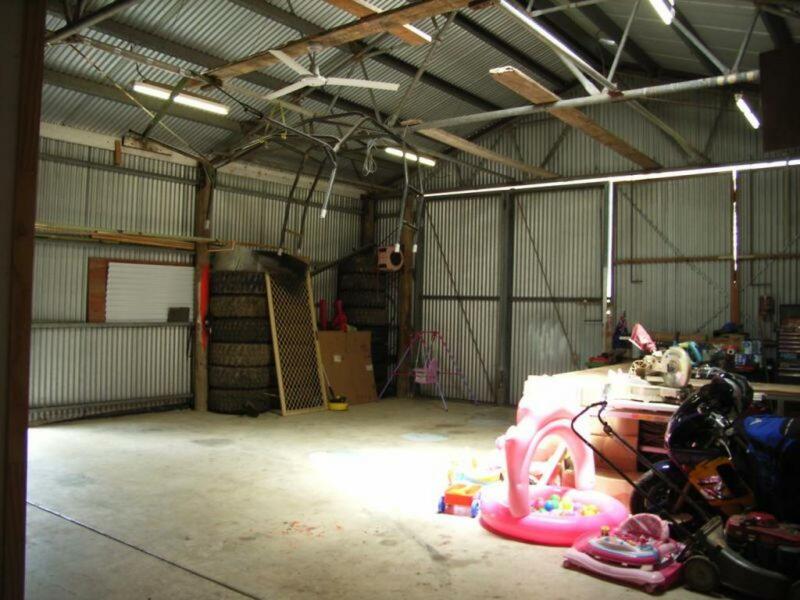 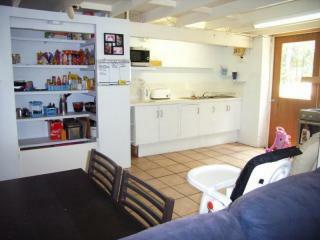 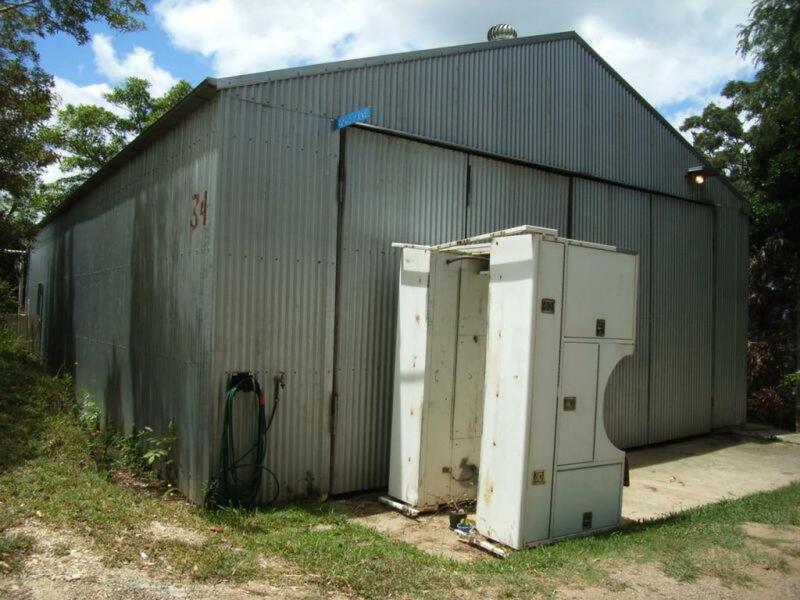 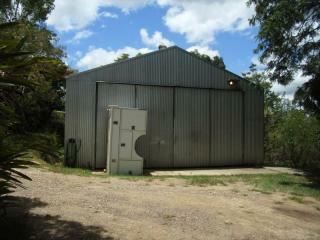 The balance of the shed, approximately 10 X 10m is open space with room for 4 cars and plenty of workshop area. 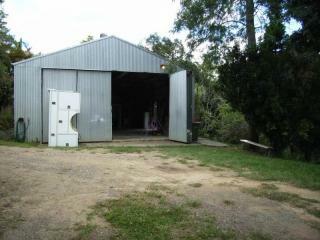 Separate to the shed is a 3 bay carport. 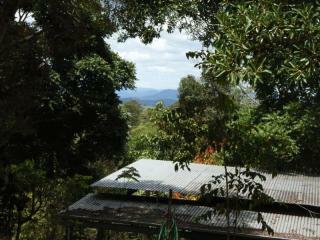 With some selected and strategic clearing and pruning the long distant view here could really be opened up. 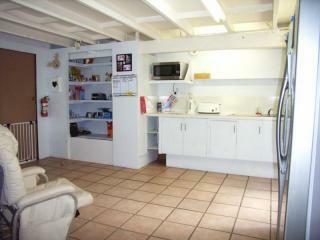 In the meantime its an ideal spot with so much scope to design a lovely new home. 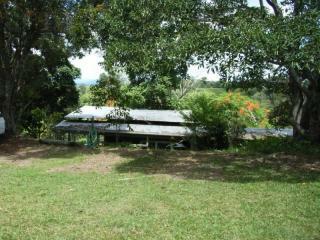 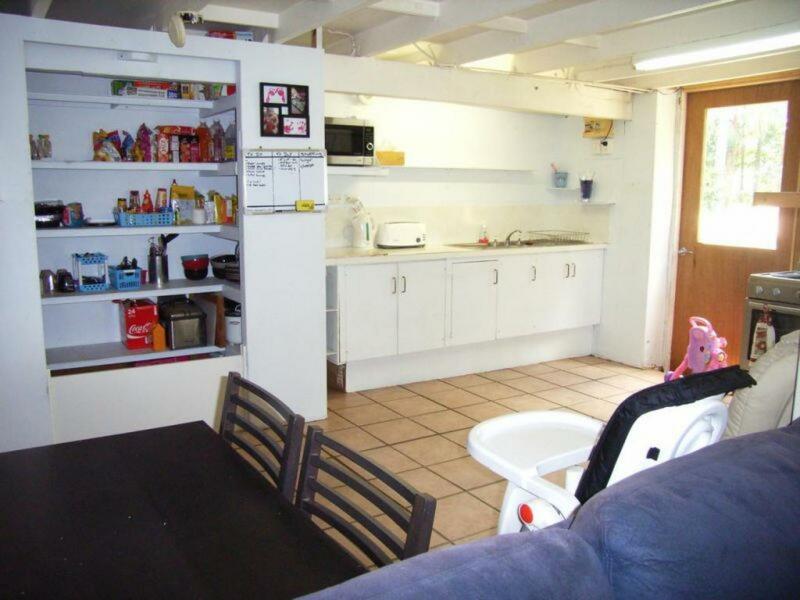 Situated near the end of a private lane, where nice and private and peaceful. 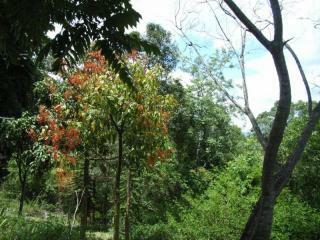 There's already a couple of fruit trees including a mango and some citrus with 2 budding macadamias aswell.